A box very similar to the one on the left with the little bunny ears was shared recently by Dee Slater. You can see her treat holder here. Dee made hers with the Baked Brown Sugar DSP from the 2013-15 In Color DSP Stacks, but I cut the fry box from the polka dot Irresistibly Yours DSP (Sale-A-Bration item) and I used my Brayer to add Baked Brown Sugar ink over the embossed images. The bunny ears are punched with the Extra-Large Oval Punch from Whisper White card stock and sponged with Strawberry Slush ink and the center of the ears are punched from Irresistibly Yours DSP (Brayer with Baked Brown Sugar Ink) with the Large Oval Punch. The eyes are 3/4″ Circle Punches from Whisper White card stock and 1/2″ Circle Punches from Basic Gray card stock. The cheeks are 1″ Circle Punches from Whisper White card stock sponged with Strawberry Slush ink and dotted with a Basic Gray Stampin’ Write Marker. The little nose is the heart punch from the Itty Bitty Accents Punch Pack and punched from Strawberry Slush card stock. I cut up Strawberry Slush card stock scraps with my Fringe Scissors and crumpled it up a bit for the Easter grass. I adhered the sides together with Fast Fuse and the ears, eyes and cheeks with SNAIL and the nose with Stampin’ Dimensionals. I added a little white twine from the Painted Blooms Cotton Twine pack for the whiskers (used tape to adhere them to the back of the 1″ Circle Punches. The little bunny with his head in the treat box was originally created by Jeanne Knobbe and you can see the pin out on Pinterest here. I started by cutting a panel of Crumb Cake card stock with the Fry Box Bigz L Die and I stamped it in Baked Brown Sugar ink with the Hardwood stamp. I punched the bunnies back side from Whisper White card stock with the 1-3/4″ Circle Punch and I sponged the edges with Baked Brown Sugar ink. 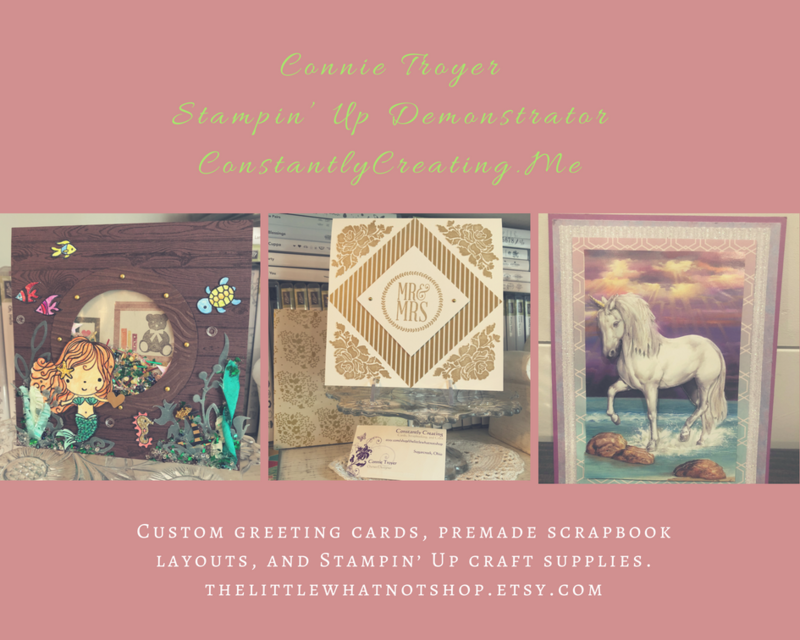 The two feet are Large Oval Punches from Whisper White card stock sponged with Baked Brown Sugar and 1/2″ Circle Punches and 1/4″ Handheld Circle Punches from Crisp Cantaloupe card stock. The tail is a 7/8″ Scallop Circle Punch from Crisp Cantaloupe. I adhered the sides of the box with Fast Fuse Adhesive. The bunny parts are adhered together with SNAIL and the bunny is adhered to the box with Stampin’ Dimensionals. I punched flowers from Blackberry Bliss, Hello Honey and Tangelo Twist card stocks with the Boho Blossom Punch and the leaves are punched with the Bird Builder Punch from Mossy Meadow card stock. I adhered the flowers to the box with Glue Dots as well as buttons from the In Color Accessory Pack (Sale-A-Bration item). You can find a complete list of supplies at the very bottom of this post. Stampin’ Up! has determined that they will no longer offer My Digital Studio (MDS) or its associated professional print services after May 31, 2015. 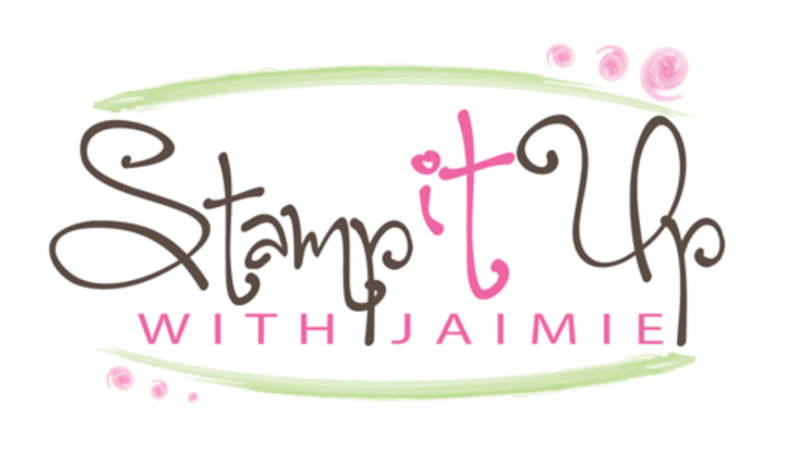 If you’ve purchased My Digital Studio from Stampin’ Up!, you will still be able to use the program after that date. However, Stampin’ Up! will no longer provide support for My Digital Studio or print services. The Download Manager will also be unavailable after May 31, so Stampin’ Up! suggests that you download and back up any digital downloads you have purchased, including MDS content and Online Classes. Please let me know if you have any questions or if I can assist you through this transition. This entry was posted in Easter, Punch Art, Quick, Treat Holder and tagged Amy Koenders, Atlanta, Atlanta GA, card making, card making supplies, CAS, Demonstrator, Duluth GA, Fry Box Bigz L, Georgia, hand made card, Hardwood, Johns Creek, stamp with amy, stamp with amy k, stampin up atlanta, stampin up blog, stampin' up amy, stampin' up demonstrator. Bookmark the permalink. This is adorable. I love the bunny bunkus hanging over the edge! oh my gosh, over the top darling. I know what my Easter treats will be this year. Thanks for sharing. I have to agree with everyone on how adorable those bunny boxes turned out! So stinking cute! These are just the cutest – I just had to leave a comment! Absolutely adorable!! You rocked these fry boxes!! They are so cute and I think I’m going to surprise my kids with these at Easter. Hmmm, maybe even the hubby 😉 Thank you so much for the details Amy!